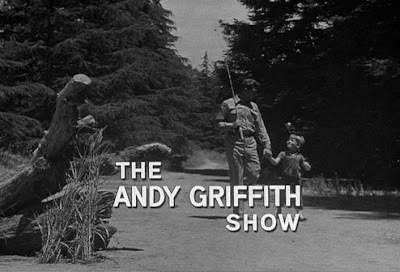 Anyone remember the old Andy Griffith Show? Franklin Canyon Reservoir, located here in Los Angeles, stood in for that North Carolina lake . . .
Franklin Canyon Reservoir is a small (three acre) lake located just north of Beverly Hills in the Santa Monica Mountains. The Santa Monica Mountains cut through the heart of the city of L.A., dividing the San Fernando Valley from the rest of Los Angeles. According to the National Park Service website, this lake is technically the geographic center of the city of Los Angeles. I know, it's unbelievable. The lake, the hills, the trees (and the fact that I tried to avoid photographing homes that you can see from the lake) really gives the illusion of being hundreds of miles from the hustle and bustle of Los Angeles. November 2004, a year before we actually moved to Los Angeles, we were in town visiting family. Early Thanksgiving morning, I took my kids and members of my extended family to see the lake - and walk around. There is a very simple, easy trail - great for little kids. It's took about 30 minutes to walk around the lake (we took our time). 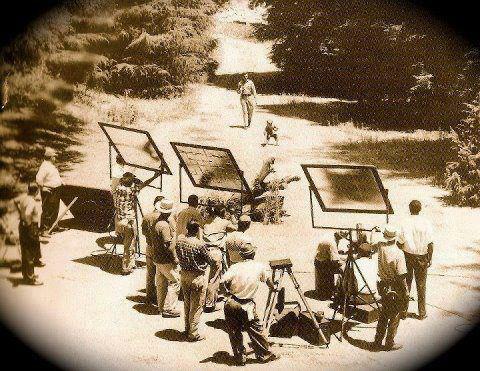 It's really a special little gem in Los Angeles and, of course, is still used as a location for films and television shows. More info on the old Andy Griffith show and Franklin Canyon Reservoir (which went by the name "Myers Lake" in the show). can be found here. I am with you on the importance of passing on values to our children, but Deuteronomy also says the men of the community should stone to death any bride found not be a virgin (DT 22:20-21), which are not values I want our children being taught while walking down the road (particularly this road). yep, no stoning on this - or ANY - road. Instead, those who are followers of Christ are commanded to "love their enemies" . . .